signature chocolate, almonds and cherries. Our chocolate is filled with the same type of sour cherries grown on the family orchard based out of Kelowna B.C. Each bite possesses a unique flavour mixed with a crunch of almond and chewy dried sour cherry. 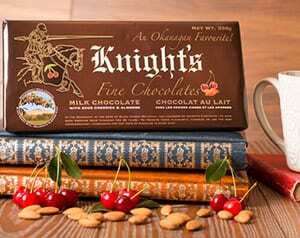 I am totally addicted to Knights dark chocolate…..a perfect addition to my afternoon cup of Java. Best dark chocolate treat I’ve had for a very long time. Thanks! 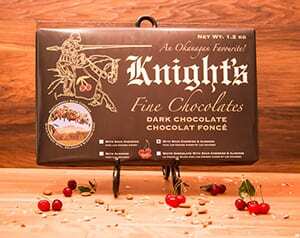 I have sampled many chocolate bars from many places but bar none the Knight’s Dark Chocolate was the best. 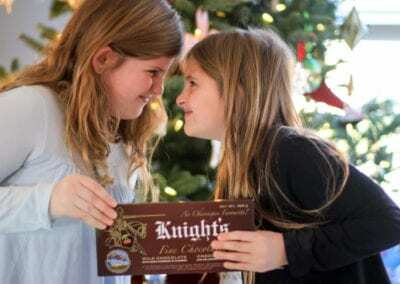 I may also have a slight addiction to Knights chocolate. You know it’s bad when our family quite easily polishes off one of the large bars at Christmas time. I have bought it many times for my friends at work and they ask every time I go to Canada, did you bring some of that chocolate back? are complimented with crunchy almonds. 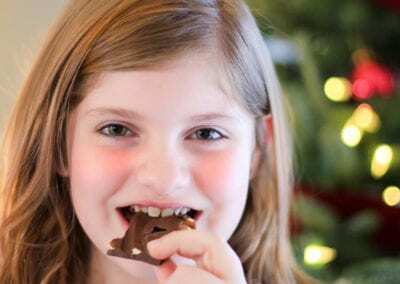 These chocolate bars have quickly gained reputation as being some of the best chocolate bars out there no matter if you prefer milk, dark, or white chocolate. 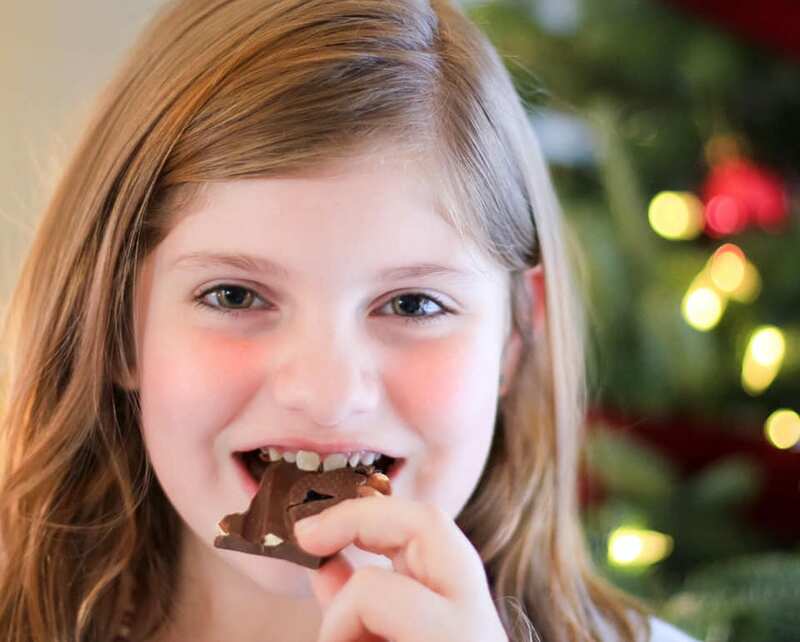 to satisfy the cravings of any chocolate lover! Knight’s uses a signature chocolate supplied in both dark and milk, which brings a unique and exceptional chocolate experience to your taste buds. The mixing of cherries and almonds all blends together to create a high quality product which is guaranteed to satisfy your chocolate cravings. 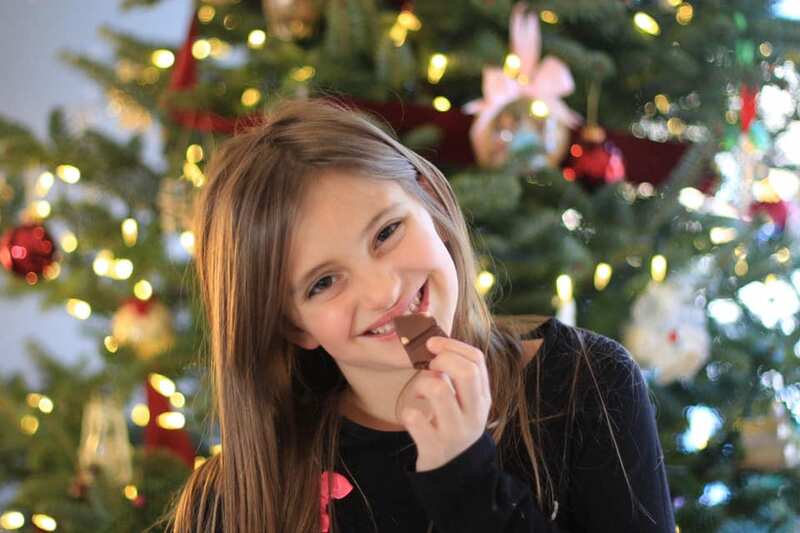 Our chocolate is filled with the same type of sour cherries grown on the family orchard based out of Kelowna B.C. Each bite possesses a unique flavour mixed with a crunch of almond and chewy dried sour cherry. This dark chocolate comes without the traditional bitterness of other dark chocolate. 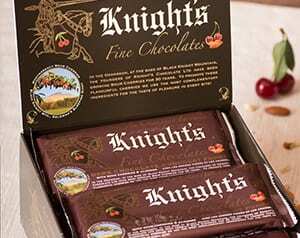 In an attempt to satisfy health concerns, Knight’s supplies gluten-free chocolate in all types and sizes.